Age: Candidate age Limit should Max. 30 years. Qualification: Candidates should have Degree in law or equivalent from a recognized Institute. Application fees: Candidates fee details go to official notification. 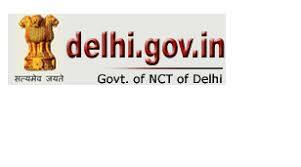 How to Apply: Interested Candidates Can Download official website www.delhi.gov.in.